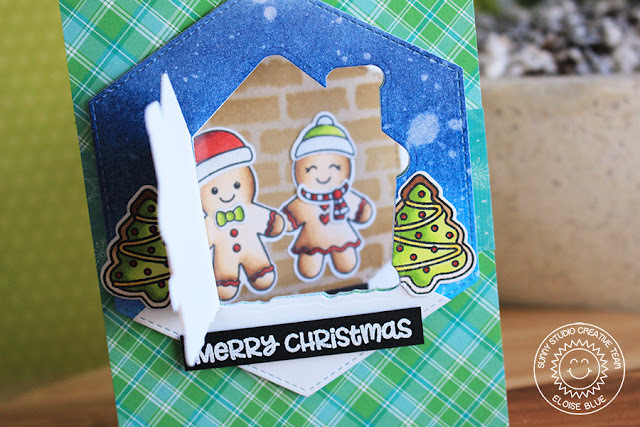 Hi everyone, today I'm up on the Sunny Studio Stamps blog using the Jolly Gingerbread stamp set. I made the gingerbread house interactive by making it open to reveal the gingerbread on the inside of the card. Stop by the Sunny Studio Stamps blog to see how I made this card!